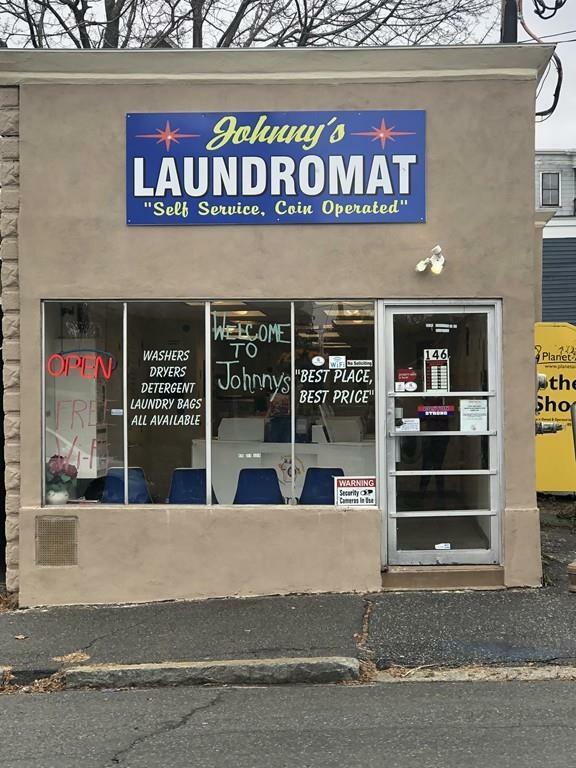 Check out this Lowell landmark! 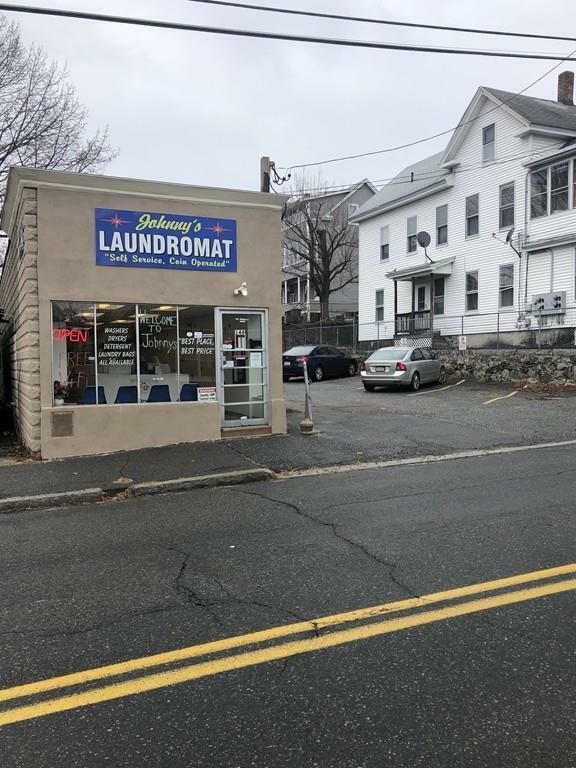 This is a great opportunity with everything included the business, the parking lot and the building! 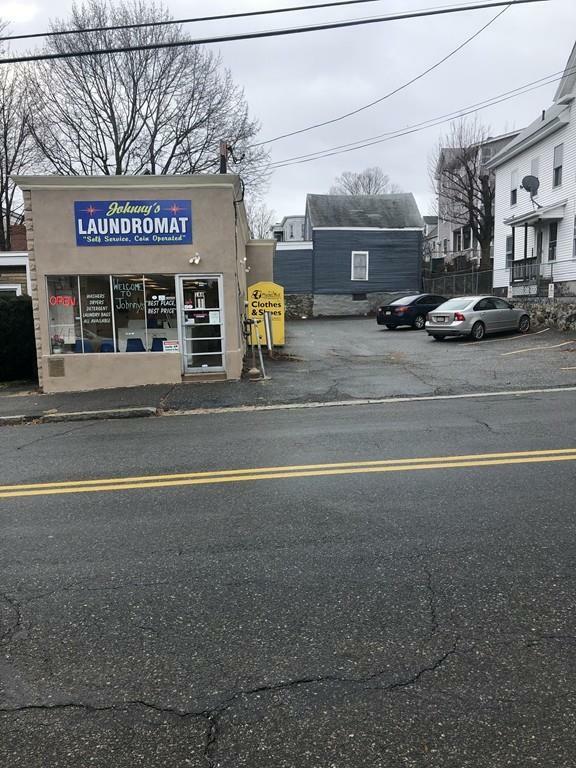 Laundromat is an ideal location nearby to the UMass Lowell campus. Come check this out while it lasts! Listing courtesy of Christian Doherty of Doherty Properties. Listing provided courtesy of Christian Doherty of Doherty Properties.